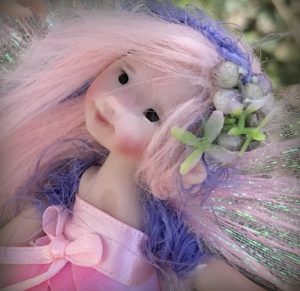 Just wanted to share with you a slideshow I made of my favorite faeries from the last couple years! Let me know what you think! 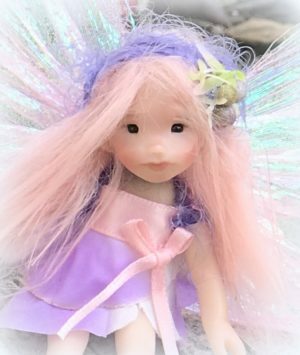 As always, I will be listing new faeries each week. 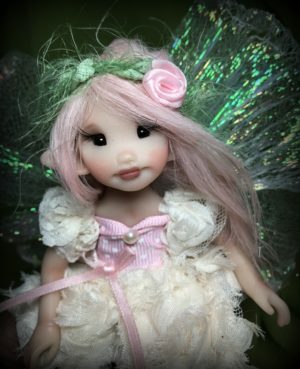 If you come by and see everything is sold, don’t worry, new faeries will arrive for adoption in a matter of a few days. 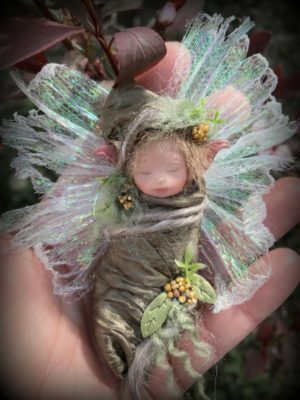 If you haven’t already, visit my Facebook page, Click the blue Facebook button down and to the right of the screen, where you can sign up for notifications of the latest faeries available, and see what I am working on each day! 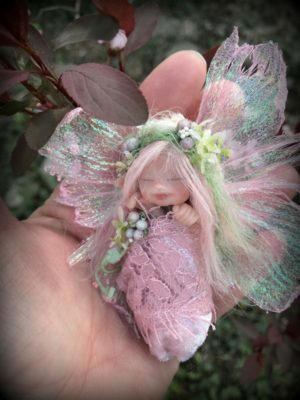 Thanks to all my collectors, fans and friends who support me and allow me to continue to do what I love, which is to create magical faeries to send off into the world and hopefully bring joy to all who come across them!